Swazy & Alexander Landscaping, LLC. 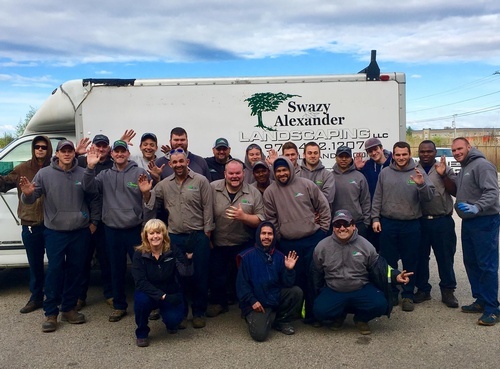 Swazy & Alexander is a full service landscape company offering design, construction and maintenance of landscapes on the North Shore. 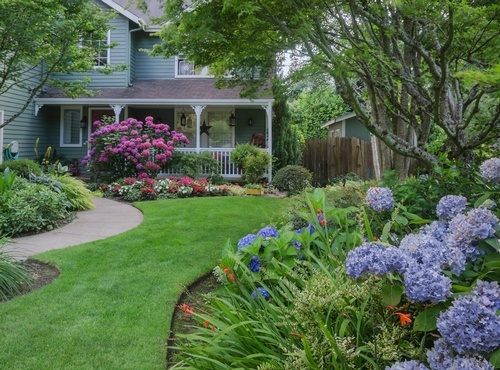 Our Fertilization Division, Green Sphere, offers lawn care & fertilization, tree & shrub care & fertilization, pest & disease treatment and tick control. 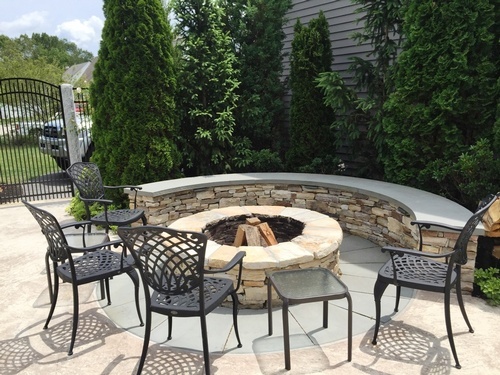 As a full service provider, we function as a single point of contact for our clients and all of their landscape needs. This enables us to complete each project seamlessly, on time and on budget. 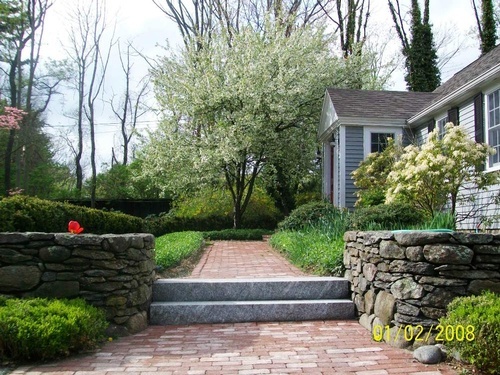 S&A is thoughtfully staffed with highly trained and certified professionals. We have proudly served the North Shore for over a decade, and have enjoyed a steady growth rate since our inception.